Not a big fan of KS and this editorial is no exception! 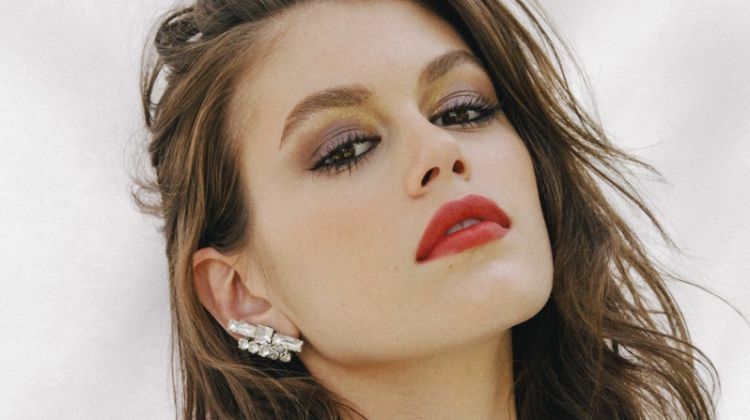 Kristen’s editorials are like a guilty pleasure, and she’s done some great ones. This isn’t among them. It’s just sort of bland. All parties involved can do much better! Awesome photography; stylist was brilliant in portraying understated minimalism–kind of anti-fashion fashion. some one here says “bland”–they obviously don’t get it! It was a beautiful photoshoot and KS looked wonderful. I love those unposed ones she does when she is just “THERE”. 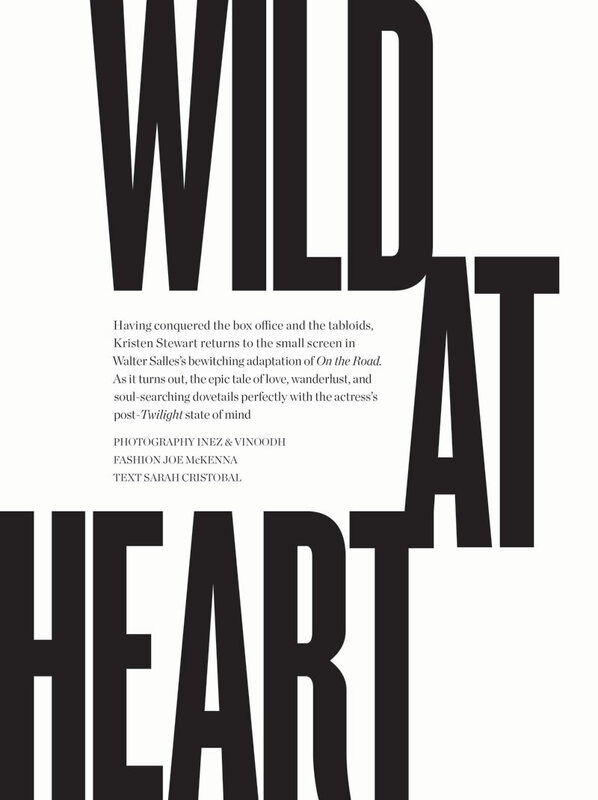 Wild at heart maybe, but certainly not in photos or movies. That being said, her brand has made her so. much. money. So at least this shoot is along the lines of what her brand is. I disagree. I quite like this shoot. I think you’d have to read the actual article to understand. As for her movies, she isn’t an amazing talent yet (but then again, not many young actresses that have cult following today are), but I do think she has great potential. The difference between her and the other popular young actresses is that the others were fortunate as to not have done Twilight, so their reputations are still safe – otherwise, they aren’t very great either. What an ignorant opinion. I think she looks quite brilliant. People like you only really look at the surface, don’t you? You’ll never really be satisfied unless she does some over-exaggerated, corny pose.